VIP Nightclub 1OAK had a great opening on New Year’s, with Fergie hosting. Now going a month strong and with a decidedly upscale experience and plenty of new music, this is the place to go for a crazy, yet classy Vegas good time. 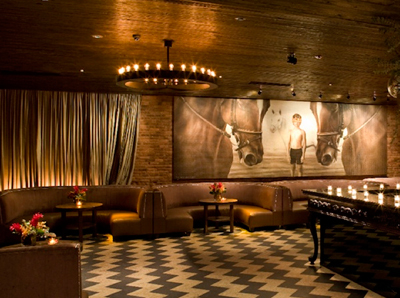 It is definitely a one-of-a-kind experience, and 16,000 square feet worth! For more information, check out the 1OAK web site. Ready for CES 2012? 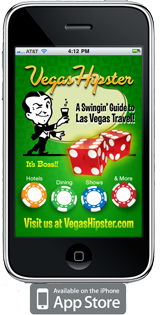 Don’t forget the Vegas Iphone app! The Vegas IPhone app is your one-stop shop for everything Vegas to supplement your CES experience. Save money on 411 calls and get all of the latest Vegas destinations–where to eat dinner, go out for a night on the town, or spend a day enjoying the thrills of Vegas attractions. It’s all here with the Vegas IPhone App. The CES show will run from January 10-13, 2012 at the Venetian and the Palazzo. 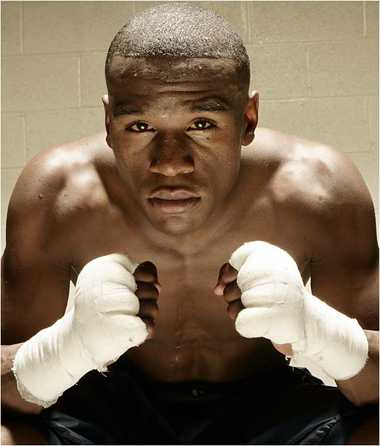 In a bit of unfortunate Vegas news today, Clark County judge has sentenced boxer Floyd Mayweather to 90 days in jail following his arrest for domestic violence, brought against him by his on-again, off-again girlfriend. With the threat of having his own children, who witnessed the apparent incident, testifying against him, the world boxing champion agreed to the sentence. NASCAR Sprint Cup Series driver Kevin Harvick enjoyed the Jabbawockeez‘ MÜS.I.C. show at Monte Carlo in Las Vegas. Before the show, Kevin joined the famed dancers backstage for a behind the scenes look and tweeted photos of himself and the crew (see above). Described as an audio-visual story of inspiration brought to life through the harmonization of sound and movement, “MÜS.I.C.” has been well-received by critics and recently celebrated one year in residence. Canadian sensation Celine Dion is always on the move, and 2012 is shaping up to be a big year. Changes to her shows in residency at Caesars, including a Michael Jackson tribute and a duet with Andrea, are planned, as well as two new studio albums. Dion returns to the Colloseum at Caesars on December 28. Do You Have Vegas Questions? We are now offering live support via chat for all you Vegas fanatics to get your questions answered immediately without the hassle of e-mail or a forum. Want immediate answers on which Vegas hotel to stay at, where the best restaurants in town are, or the hottest nightclub nearby? We’ve got you covered. Try it out now! 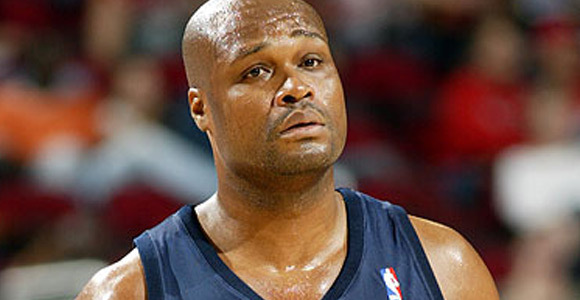 35-year-old former NBA player Antoine Walker made millions of dollars during his NBA career with the Boston Celtics, Dallas Mavericks, Atlanta Hawks, Memphis Grizzlies, Minnesota Timberwolves, and Miami Heat. Now, he is in serious financial trouble. After an appearance in Clark County Court, Walker has been ordered to repay more than $750,000 in gambling debt to Caesars Palace, Planet Hollywood, and Red Rock Resort. Walker had no comment afterward. He was most recently employed in the NBA Developmental League with the Idaho Stampede. Who wants an impromptu Vegas concert? 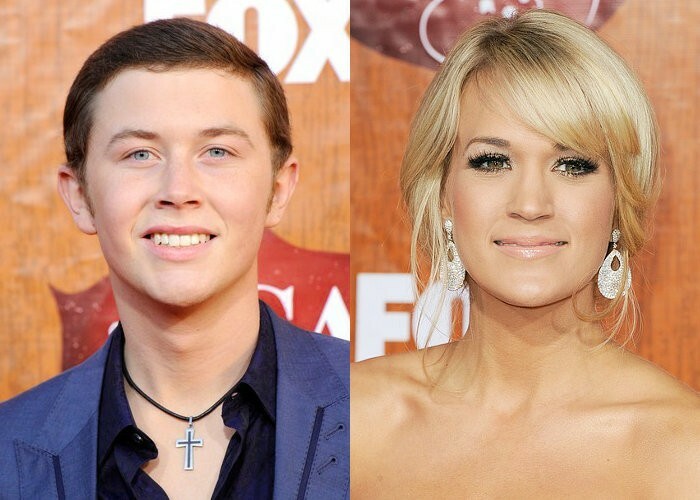 The American Country Awards gave us just that last night at the MGM Grand; with plenty of music and performances following awards, including Scotty Mcreery, Toby Keith and Miranda Lambert. Keith said he was “ready to party in Vegas,” and the rest of the night followed suit. Check out the photo! Vegas Hipster – Now on Youtube – Vegas Videos! At the Wynn, Bartolotta Ristorante di Mare offers a four-course meal featuring seared sea scallops with porcini mushrooms and shaved parmigiano, butternut squash ravioli with brown butter and amaretti, oven-roasted wild turkey with chestnuts, sausage, Tuscan cabbage and sage gravy. Frozen torrone sabayon with bitter chocolate and orange is dessert. The price is steep at $95, but if you’re going all-out, it’s well worth it. Reservations are available from 5:30 to 10 p.m.
Over at Aria, Jean Georges Steakhouse an a la carte menu is available in addition to the regular one. On the menu is roasted squash soup, roasted organic turkey served with crispy sweet breads, grilled figs with fresh mozzarella and spiced pumpkin cake. Finally, a personal favorite of ours, The Buffet at Bellagio. 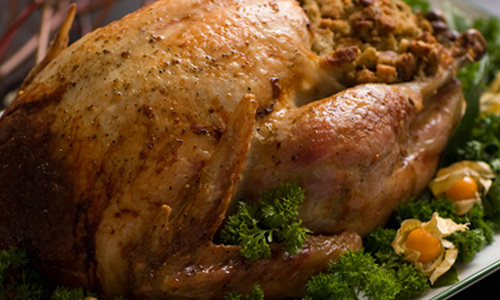 Guests can enjoy a whole roasted free range Tom turkey, or get adventurous with a roasted garlic rubbed Kobe top round, maple seared salmon, or split Alaskan and snow crab legs. Brunch is available Nov. 25-27 from 7 a.m. until 3 p.m. and is $32.95 per person. Dinner is served from 3 to 10 p.m. and is $44.95 per person.